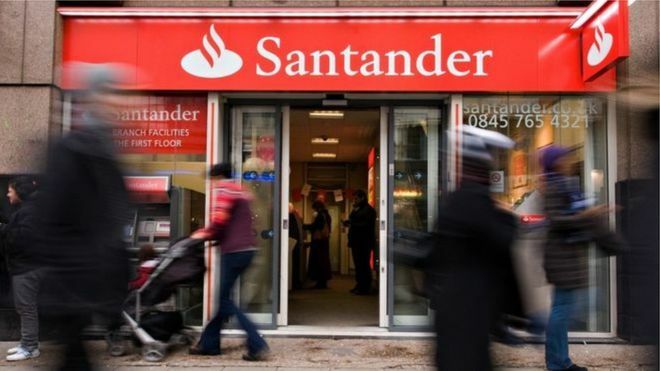 One of Europe's biggest banks, Banco Santander, has poached the head of investment banking at UBS to be its next chief executive. Mr Orcel has been in charge of UBS's investment bank for nearly six years. Before UBS he was at Bank of America Merrill Lynch in a number of senior roles, including advising Santander. "I want to personally thank Andrea for the outstanding work he did while at UBS," said Mr Ermotti, who described Mr Orcel as a friend.